Discover the Magic of Your Markers Today! 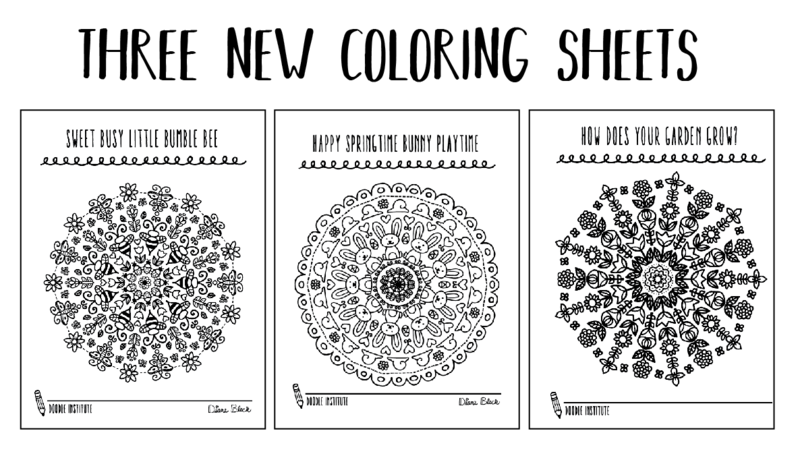 The Doodle of the Month Club is filled with Printable PDF Worksheets, Coloring Pages, Activities and so much more! 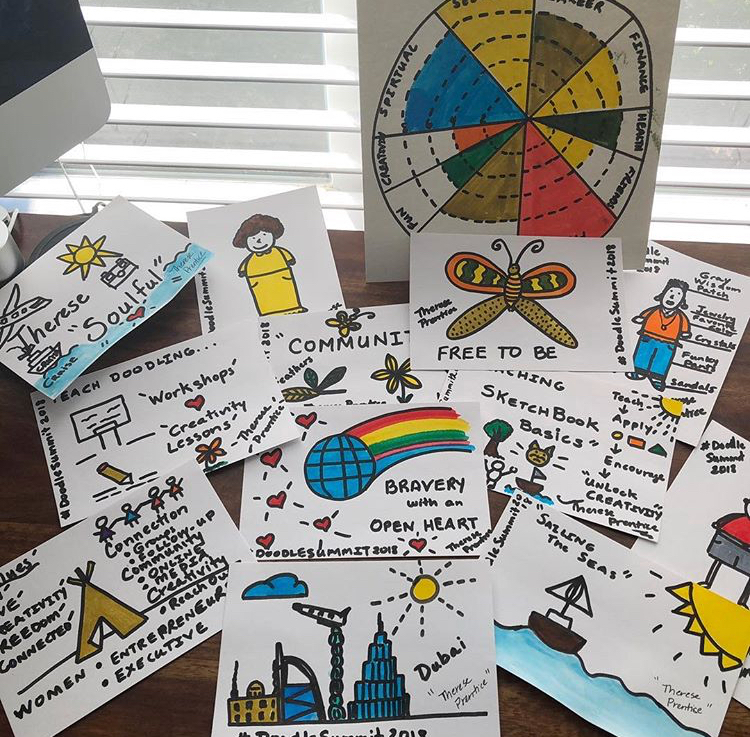 Did you know that doodling can be applied to everything from early childhood, to maps and models, math and science, business and technology, as well as exploring your innermost hopes and dreams? 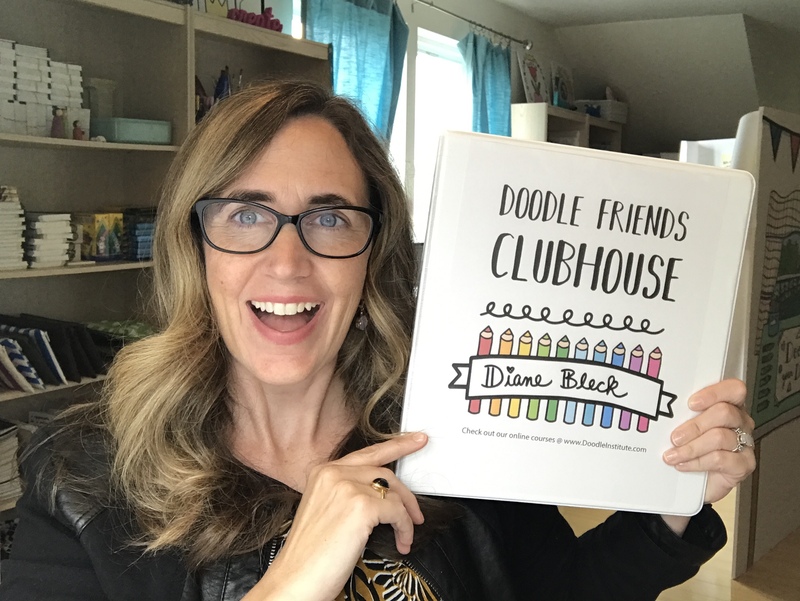 The Doodle of the Month Club is designed to provide you with lots of inspiration and fun tips, create a safe space for you to practice doodling, and share tools and techniques with you on how to apply the power of doodling to transform your engagement, interaction, and connection with the world around you! 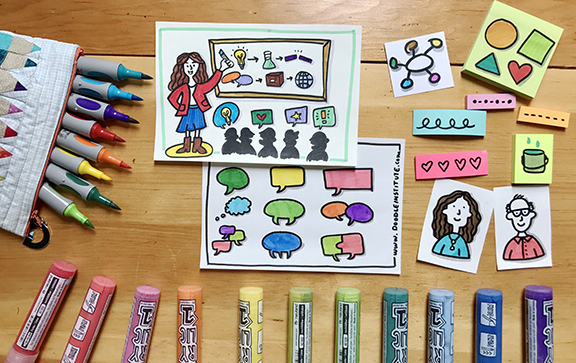 Why YOU Should Doodle Every Day! 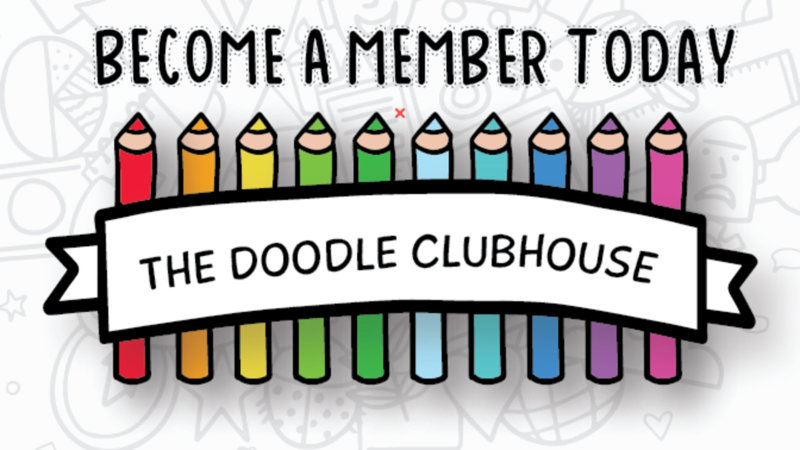 Sign Up today for the Doodle of the Month Club filled with worksheets, articles and activities to help you ignite your creativity at Home, School & Work. 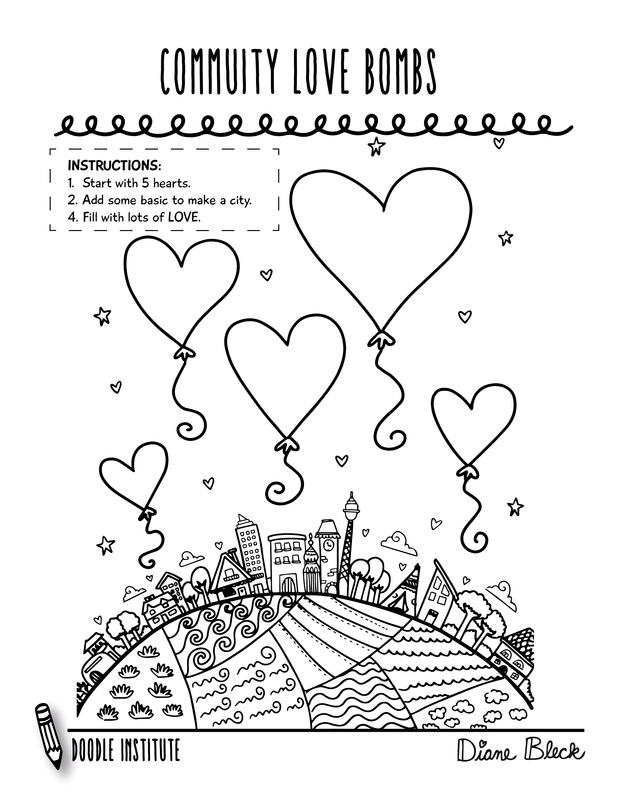 We are here to encourage you to unlock the power of doodling in your life and help us to celebrate doodling around the WORLD!